With winter upon us, much of the world is feeling the cold and many blanketed by snowy weather. Not so the Seychelles, where January days with lows that average 24 degrees and highs that average 30 degrees, make it the perfect place for outdoor recreation or a relaxing respite by the pool or on the beach in the warm sunshine. 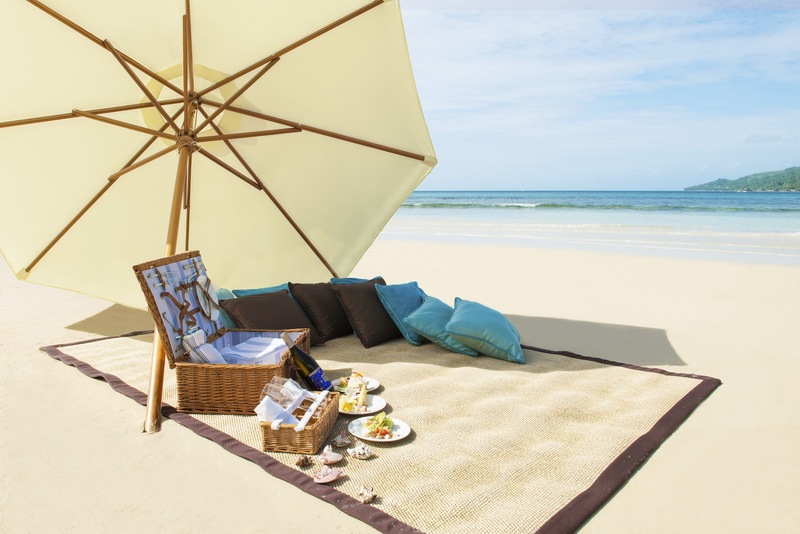 The H Resort located on Beau Vallon Beach, just outside Victoria on the Seychelles’ main island of Mahé, is the ideal place to discover the natural treasures to which the area is home, then retreat to refined surroundings and a relaxed atmosphere when the day is over. The resort’s location and range of activities appeal to eco-tourists, adventure travellers, sportsmen and nature lovers and sun-seekers alike. The H Resort’s guests can explore the wonders of the Indian Ocean and the islands that make up the archipelago, both above and beneath its azure blue waters and experience first-hand the many natural jewels that make Seychelles a haven of biodiversity. Snorkelling and scuba diving reveal a unique subaquatic world with an unparalleled ecosystem of aquatic life. The clear waters and temperate Seychelles’ climate, allow for extraordinary underwater visibility that portrays the diverse species, landforms and corals in the most fascinating way. For those who prefer above-the-surface activities, The H Resort can arrange for hiking trips so guests can discover unspoilt corners while exploring the topography and natural beauty of this ‘one of a kind’ island, Mahé. The hiking trips follow routes that blend in with the surroundings, enabling guests close encounters with the island’s indigenous creatures including rare birds such as the White Tern and the Seychelles Kestrel. Hiking routes lead visitors under and around many of the island’s unique local trees such as coconut trees, takamakas, tropical almond trees, and jellyfish trees. The H Resort can also arrange for trips to neighbouring islands, allowing visitors to discover several facets of Seychelles. The scenic landscapes and spectacular views of and from the neighbouring islands reflect the amazing diversity of the 115 isle archipelago. Fishing enthusiasts will find that trips arranged by The H Resort guarantee exceptional adventures in optimal conditions. The abundance of tuna, sea bream, marlin and other line fish make fishing more exciting with each passing year. Many amateurs and professionals alike return to Seychelles annually and attempt to set new world records in several fishing categories. In addition to diving and fishing, The H Resort will assist in arranging water sports including kayaking and paddle boarding. Guests can also experience glass bottom boat trips as well as swimming with fish and other creatures that habitat the Indian Ocean. These dynamic, entertaining encounters combine sporty and spirited curiosity, in an exciting and energising way. At any time of the year, The H Resort offers a wonderfully comfortable and relaxed atmosphere, a mix of 100 suites and villas set within a stunning natural setting, allowing visitors to experience harmony with nature while exploring the diverse local flora and fauna in the heart of the area’s fascinating environment. The H Resort Beau Vallon Beach, Seychelles provides guests with distinctive fine dining venues including Vasco’s, 1502, Ripples, Eden, Seyshima, and it’s signature, Tête-à-Tête. 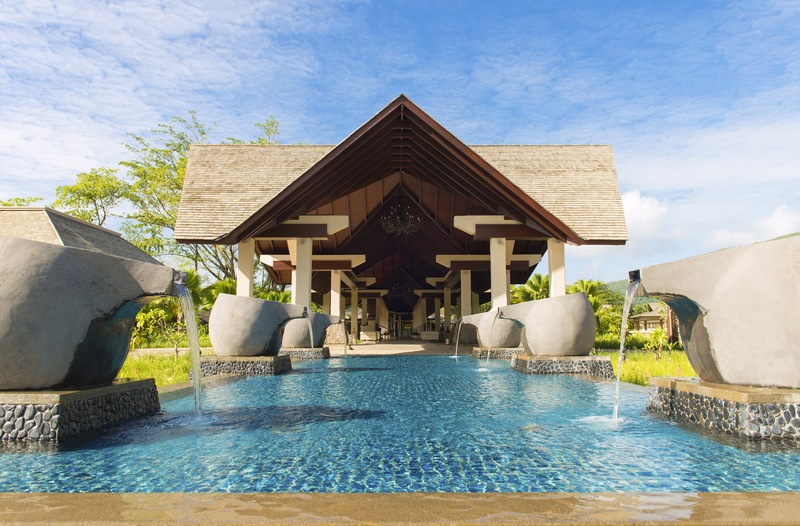 For leisure time, guests can indulge themselves in one of the many relaxing services offered by the Sesel Spa, or use the hotel’s Beau Vallon gym that is equipped with the latest up-to-date Life Fitness machines. 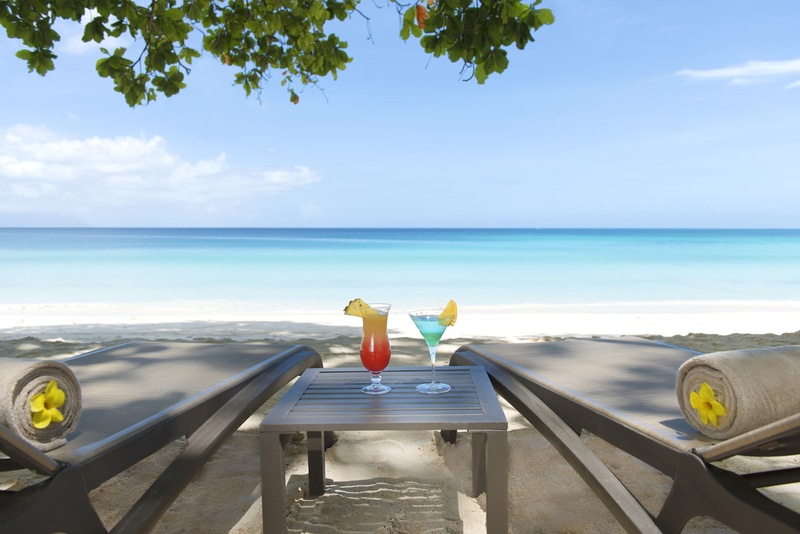 For honeymooners, newlyweds, or couples coming to the island to renew their vows, The H Resort Beau Vallon Beach, offers a wide range of choices and services that ensure their stay is a memorable one.